Nothing to do? Come join us! 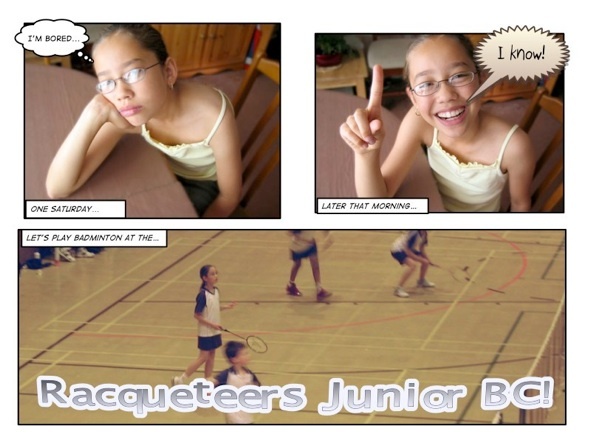 We welcome junior players of all levels: from complete beginners to county standard.